This amazing machine is aptly named for it truly turns into 5 devices: The first component is an .8kg Windows 8.1 tablet that runs on Intel Core architecture and has a 12.5-inch HD IPS display, 4GB RAM, up to 128GB flash storage, and a battery that can last up to 10 hours. Attach a second part - the keyboard, and it turns into the second form - a Windows 8 laptop that has additional storage capacity of up to 1TB. The third form is as a standalone phone: the 5-inch Android 4.4 with ZEN UI phone has a 64-bit quad core processor and LTE connectivity. The phone comes with its own 5-inch HD IPS display, 2GB RAM, up to 64GB storage capacity, a 2MP front camera, and 8MP rear camera. Attach the phone to the back of the tablet and it turns into a Windows tablet with an Android interface, or into its fourth form by switching to Android OS turning the device into an Android tablet. When the keyboard is added, the fifth transformation happens and it becomes an Android laptop. 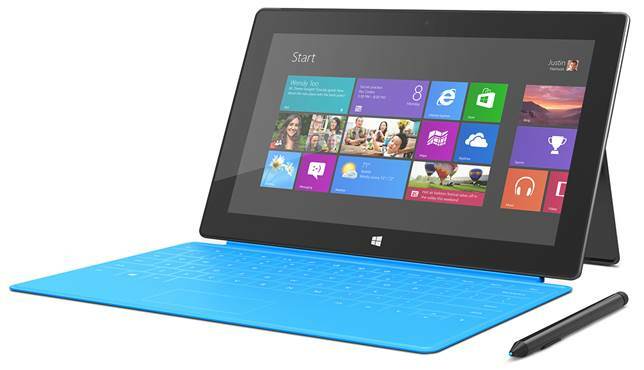 Microsoft’s own foray into the tablet/hybrid space is truly a tablet that can replace your laptop. Alone, it is a thin tablet, but add a keyboard that also serves as screen protector and snap out the kickstand, and it turns into a full-scale, albeit super-slim laptop. Specifically designed to work with Windows Pro 8.1 and all programs created for the Windows platform, it is probably the best Windows 8 hybrid in the market today. But it is not only the perfect match with the operating system that makes it standout, the tech specs are nothing to be sneezed at. 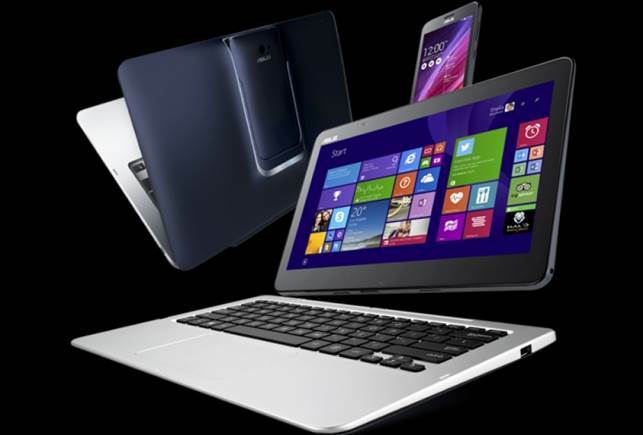 It has a 12-inch ClearType Full HD Plus multi-touch display with 2160x1440 resolution. It runs on 4th generation Intel Core i3, i5 or i7, a choice of 64GB or 128GB SSD storage with 4GB RAM; or 256GB or 512GB SSD storage with 8GB RAM. It has a full-size USB 3.0 port, a MicroSD card reader, Mini DisplayPort, and a Cover port. It comes with a 5MP 1080p HD front and rear cameras, 802.11 ac/ 802.11 a/b/g/n wireless and Bluetooth 4.0 connectivity, and a battery that lasts up to 9 hours of web browsing. What’s more, it comes with the Surface Pen that lets the user write naturally on the tablet, plus it is lighter and thinner than many of the ultrabooks in the market today. The Yoga 13 comes with 3rd generation Intel Core Technology up to i7 processor, up to 8GB RAM, up to 256GB SSD storage, and runs on Windows 8 Pro or Windows Pro 64. It has a 13.3-inch HD + IPS capacitive multi-touch display, a 720p HD integrated webcam, Bluetooth 4.0, and Lenovo 802.11 b/g/n wireless connectivity. What makes it unique is the 360-degree flip-and-fold design which, together with Lenovo Transition, easily changes between the 4 modes to automatically switch system settings and lock the keyboard in place. 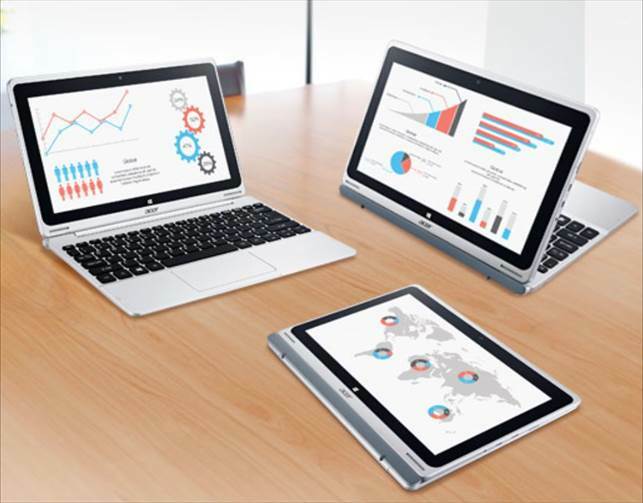 This hybrid is designed to be a tablet, a laptop, a presentation display, and an entertainment center. Acer’s Aspire Switch 10 is a Windows 8.1 hybrid laptop that runs on Intel Atom Z3745 1.33GHz quad-core processor. The 10.1-inch HD touchscreen comes with a 1366x768 resolution and LED Backlight. It has 2GB standard memory with a microSD card reader on board. All models have 32GB SSD internal storage with option for additional 500GB SATA. It weighs only 1lb even with the keyboard attached. This twisty number has a 12.5-inch LED backlit touch display with Full HD 1920x1080 resolution. 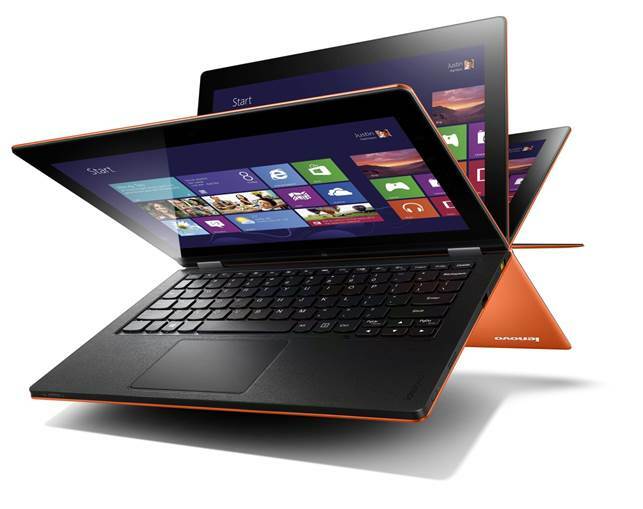 It has a 3rd generation Intel Core processor up to Core i7, up to 8GB RAM and up to 256GB SSD hard drive. 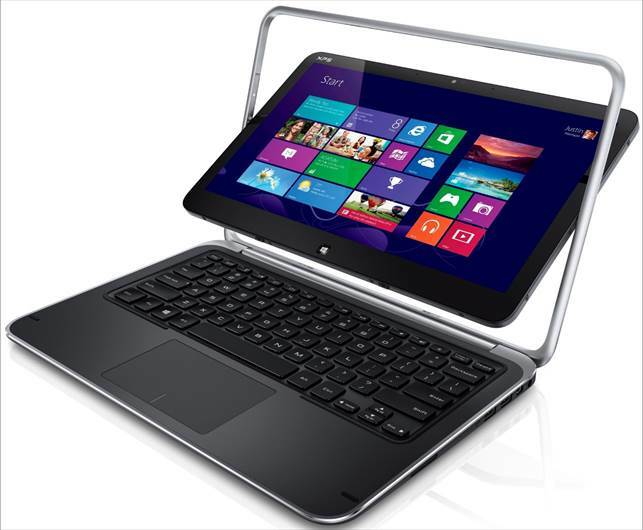 Running on Windows 8 Pro, it is designed to transform between a laptop and a tablet with a fluid flip and fold motion. At 1.54kg, it may not be the lightest hybrid in the market but it is one of the best designed ultrabooks around.